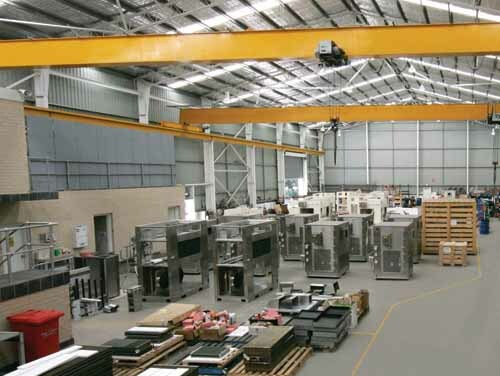 Stolway – Flameproof HVAC | Stolway provides custom engineered Explosion-Proof Heating, Ventilation and Air Conditioning (Ex HVAC) equipment to the oil, gas and downstream industries. 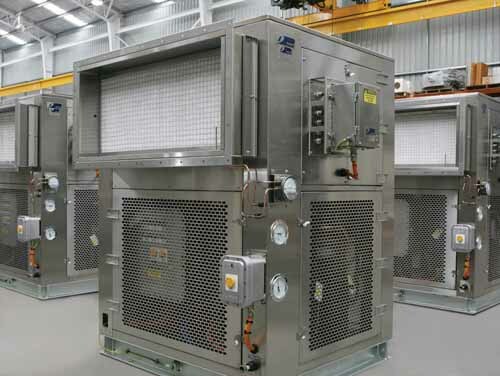 Stolway provides custom engineered Explosion-Proof Heating, Ventilation and Air Conditioning (Ex HVAC) equipment to the oil, gas and downstream industries. The equipment is specifically designed to operate safely in classified hazardous gas areas, both on and offshore. Since 1993 we have designed and installed a large number of systems internationally for premium oil, gas and engineering organisations.